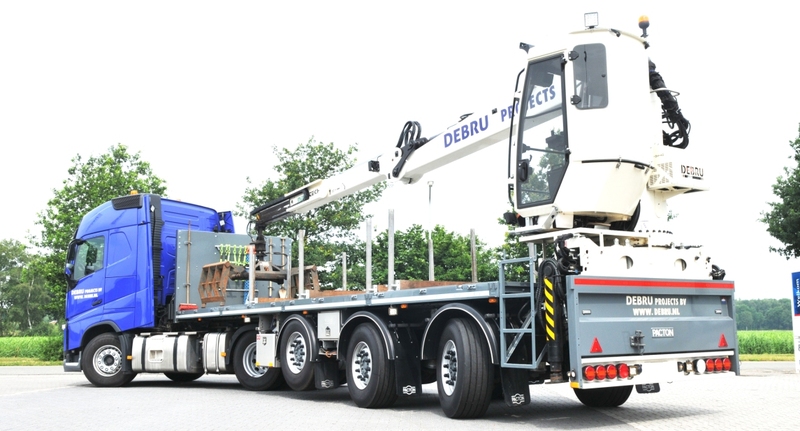 The Groningen specialist in vertical services, Debru, has a diverse, modern fleet of crane trucks. A recent addition is a trailer with crane, fitted with a trailer steering system from VSE. It turned out, however, that Debru was actually looking for an even more agile vehicle for placing and picking up ground protection mats. 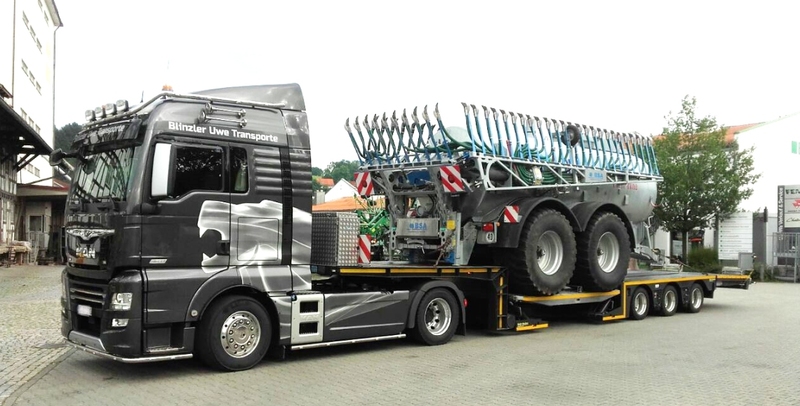 This led to them ordering a ten-metre short trailer with three ten-tonne axles from Pacton. It has a lift axle at the front, and the rear two are fitted with VSE steering. 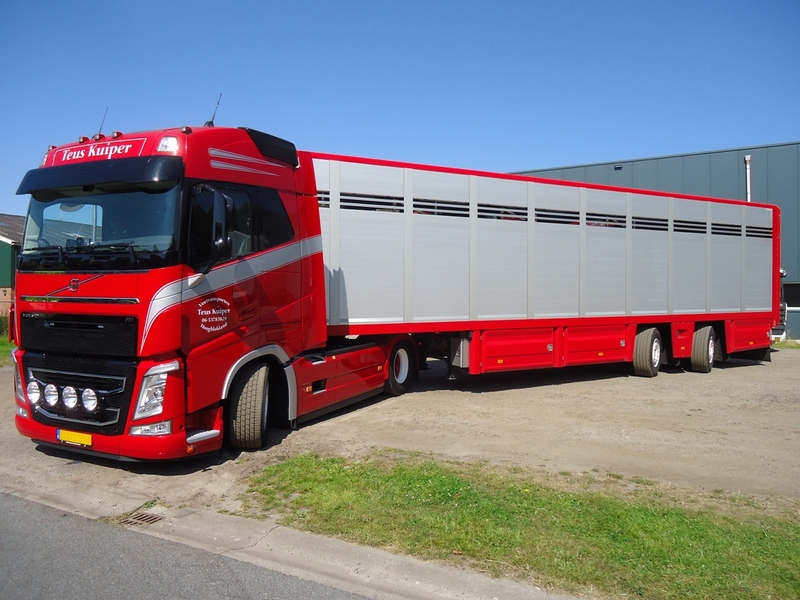 ‘We went so far that we wanted to give the driver the option to manually steer the axles on site for even more manoeuvrability,’ says Ten Hoff. The driver must also be able to handle a Marchesi 16 tonne-metre crane, for placing and picking up the ground protection mats.